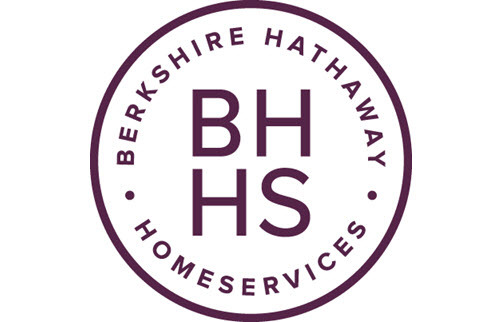 Berkshire Hathaway HomeServices Northwest Real Estate's AutoSphere is an exclusive collection of unique “Stay in Touch” tools including custom property value reports, market trend reports, real estate newsletters and website listing activity reports. These automatic stay in touch tools generate referrals to you and keep your information at your clients' fingertips. They are designed for you to enter your clients’ information only once. The reports and newsletters are then automatically emailed weekly or monthly to your clients. An automatic relationship referral system creating a constant stream of personal referrals!